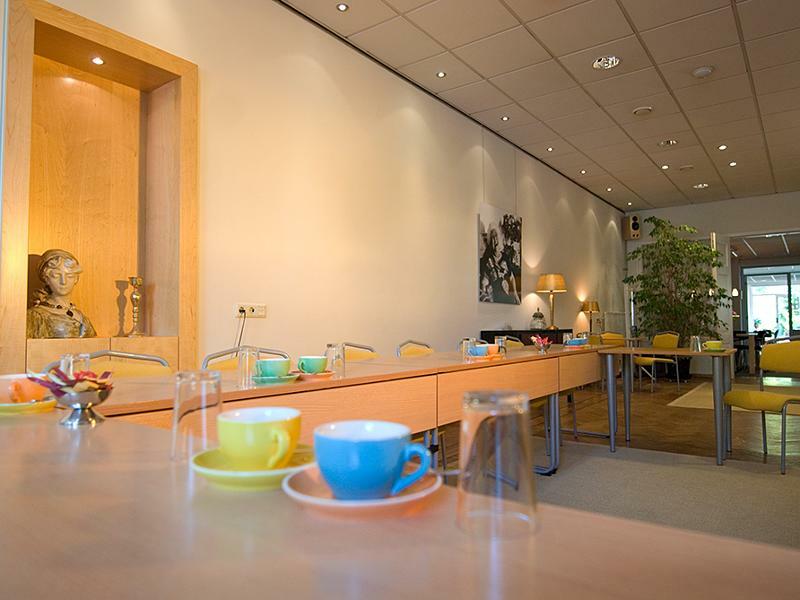 Plan to arrive early for the Third World Conference of Women’s Shelters (3WCWS) so you can attend the Asian Conference of Women’s Shelters on November 2, 2015 at in the Hague. Specially designed for Asian participants, this event will prepare delegates for 3WCWS and help build partnerships across Asia. The themes of the conference will focus on specific Asian issues, with the goal of forming strategies to end the endemic problem of violence against women and children. Speakers include GNWS chairperson Bandana Rana, OBR Global Coordinator Monique Wilson, chairperson of ANWS Chi Hui-jung, former CEO of WAO-Malaysia Ivy Josiah, and many others. The Conference will provide a platform to build new alliances between shelter practitioners, NGO leaders, politicians and the business community. The event will include a practical workshop on “Reflecting on and Honoring Shelter Work” and high-level discussions on “Empowering Women: Economy, Society and Human Rights” and “Focus on Marginalized Groups: Migrants and Migrant Women”. The pre-conference is organized by the Asian Network of Women’s Shelters and the Garden of Hope Foundation with support from the Ministry of Foreign Affairs, Taiwan, and GNWS. Registration is now closed. If you would like to learn more about the conference and other ANWS activities please contact Anthony goh987@goh.org.tw. Check here to see the full program.